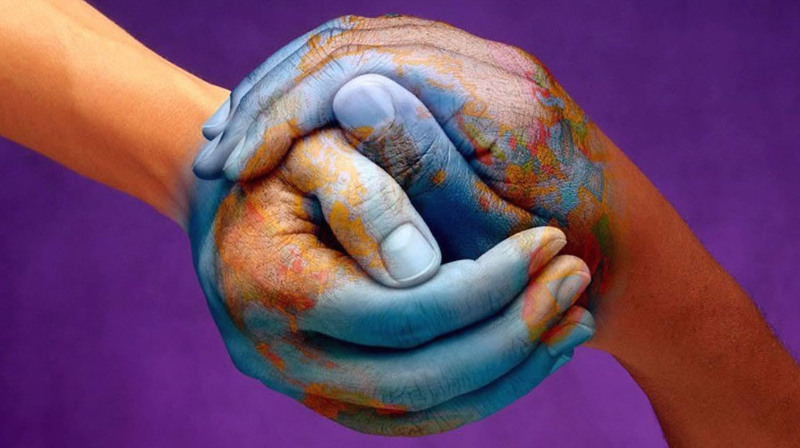 There are thousands of members and friends of Shambhala on all continents. 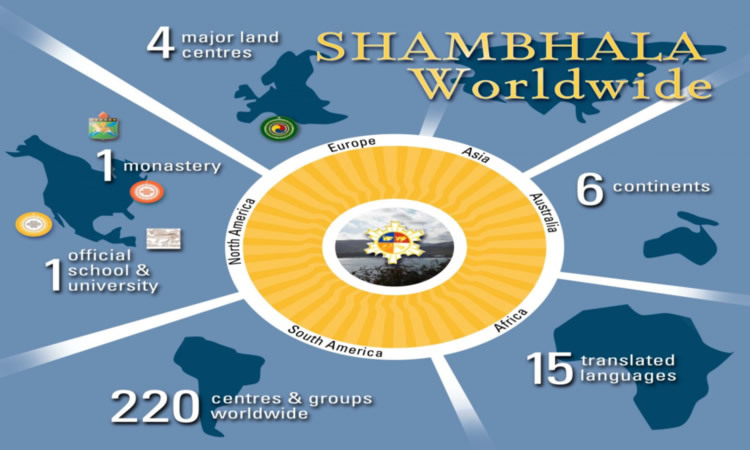 We have online communities and more than 200 Shambhala centers and groups, as well as individual members, located in major cities, towns, and in rural settings in over 50 different countries. 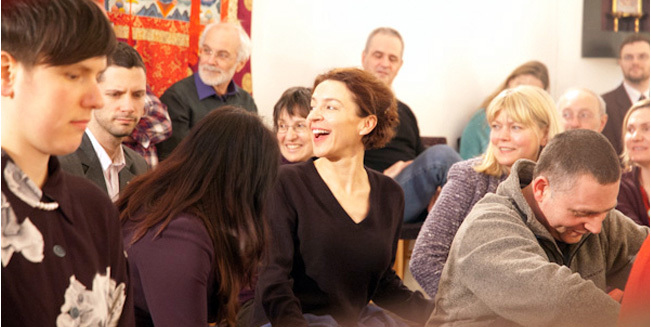 In addition to meditation, study and contemplative practices, Shambhala centers and groups offer teachings in the arts and offer a range of cultural and social activities that cultivate wakefulness and creativity. 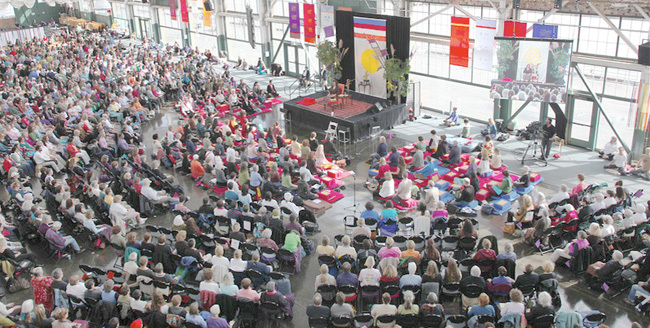 Many people enjoy visiting local Shambhala Centers and groups when they travel. Two qualities stand out: that the heart of Shambhala is universal, and is expressed in diverse ways through local cultures. The global Shambhala community is organized on the principle of a classical mandala, an energetic pattern of relationships radiating out from a central organizing principle. In Shambhala, the central organizing principle is the Shambhala lineage and teachings. Shambhala’s international administration is headquartered in Halifax, Nova Scotia. You can experience the friendship and support of the Shambhala community through our many local centers, groups, and online gatherings. You can share Shambhala vision with others through the kindness, generosity and courage you bring into your family life, relationships, and all that you do. Many people who are active in local Shambhala communities work together in teams of volunteers. They devote themselves to creating inspiring environments for practice and community life. This volunteer spirit enables us to run all our programs, provide classes, and give individual meditation instruction, as well as offer hospitality, maintain our facilities, and manage our funds. For details about the Shambhala community nearest you, please search on our Find a Shambhala Centre or programs page. You can also access talks and classes on Shambhala Online.